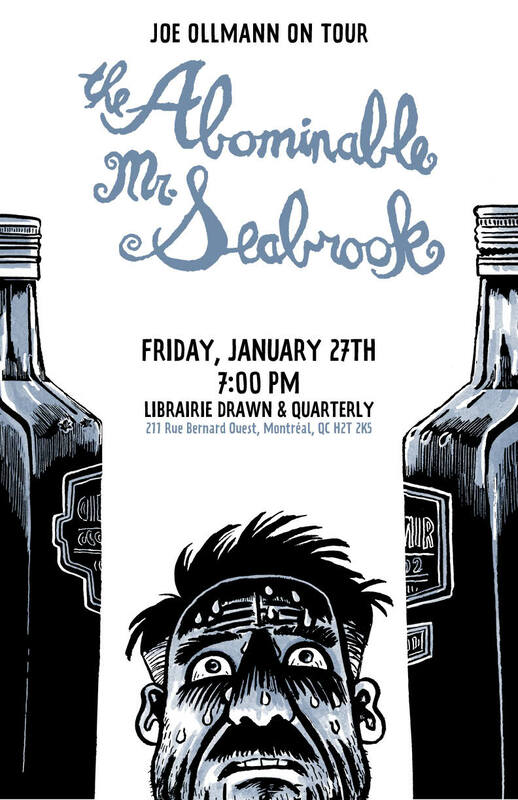 Join cartoonist Joe Ollmann on Friday, January 27th at 7:00 pm as he discusses his latest graphic tour de force: The Abominable Mr. Seabrook! In Seabrook, Ollman chronicles the trials and tribulations of notorious journalist William Buehler Seabrook: famed member of the Lost Generation known for participating in voodoo ceremonies, riding camels cross the Sahara desert, communing with cannibals, and popularizing the term “zombie” in the West. Exposing both the highs and extreme lows of a turbulent life, Ollmann often weaves in Seabrook’s own words and those of his biographers. 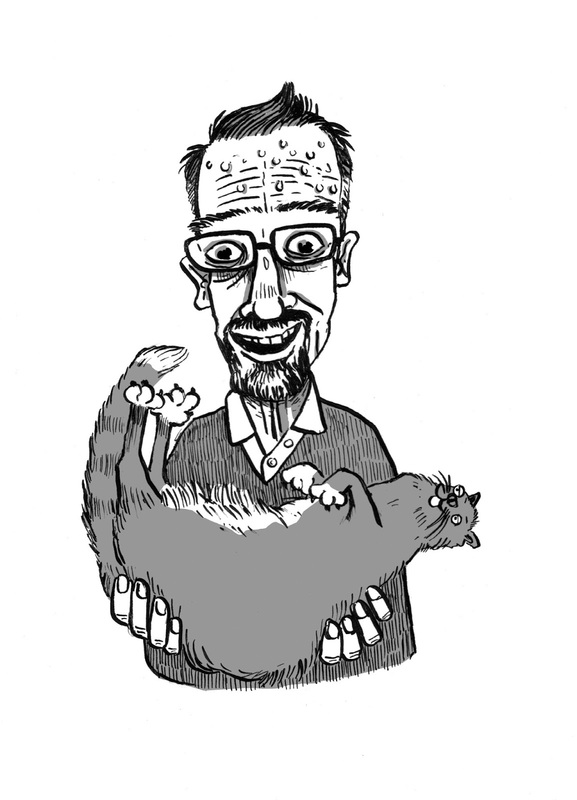 This biographical account, however, posits Seabrook the believer versus Seabrook the exploiter, leaving the reader to consider where one ends and the other begins.